After several months of rumors, speculations and alleged leaks, JioFiber, the much-hyped Fiber broadband network from Mukesh Ambani’s Reliance Jio, may finally see the light of day this March, according to reports today. The service could apparently launch as early as next month, as per a report in DNA. While the exact launch date for the service is yet unknown, the story suggests that the company will look to disrupt the country’s broadband market with lucratively-priced high-speed offerings, just like it did with its LTE services back in 2016. What we do know, however, is that Jio will offer India’s first large-scale, commercial Gigabit services, something the company has long been testing in at least 10 cities around the country including, but not limited to, Mumbai, Delhi-NCR, Ahmedabad, Jamnagar, Surat and Vadodara. One thing to note here is that the March-end date that is being touted, is unlikely to be the full-fledged commercial launch of JioFiber. 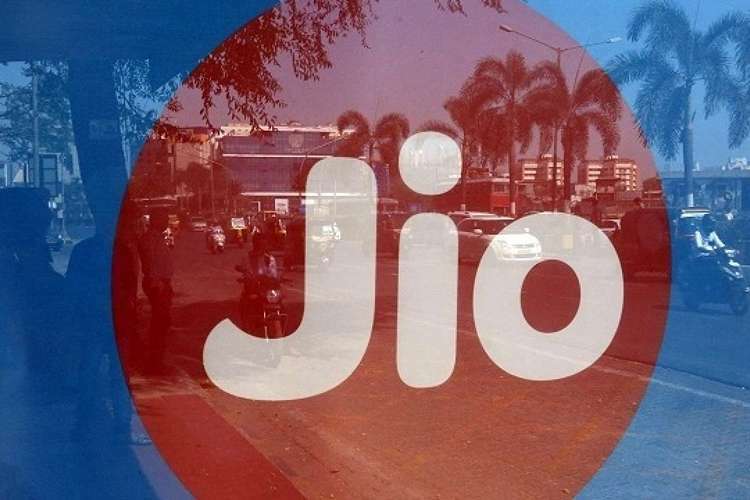 Just like it did with its LTE services back in 2016, Jio is expected to have a soft launch next month, whereby the company will offer free services to customers till the official launch at a later date. Earlier rumors suggested that the pricing will start at Rs. 500 for 600GB of data at 100Mbps, although, you’ll do well to take these figures with more than just a pinch of salt. It remains to be seen if Jio can do to the home broadband market what it did to the cellular market over the past couple of years. The company already has a lot of goodwill among consumers because of the way it handled the roll out of its 4G services (all the petabytes of free data didn’t hurt either), so it will be interesting to see if the company can finally also democratize home broadband, which has traditionally suffered from slow speeds, reliability issues and absurdly high pricing. If it can, expect the likes of Netflix, Hotstar and Amazon Prime Videos gain even more traction in the days to come.